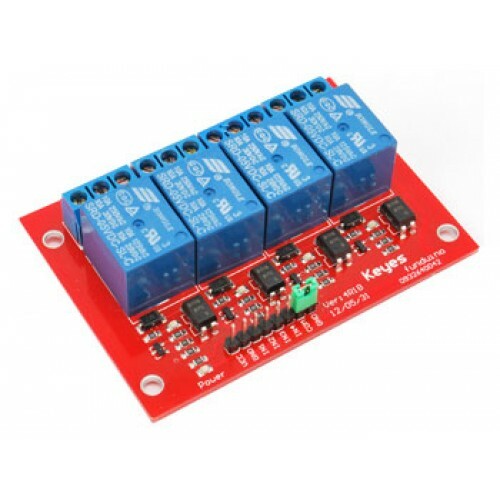 Module 4 relays (mounted)- Module with four relay to easy control your devices. Discount available! Recommend Module 4 relays (mounted) to your friends and get your Discount. Module with four relay to easy control your devices.